Development over the past years has proceeded very quickly and at present BPO has entered new, challenging and exciting phases. Currently, included in BPO are 41 of the most significant ports in the nine countries surrounding the Baltic Sea as well as seven friendship members. BPO is well-recognized within the BSR, in EU bodies and other European regions. 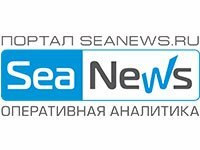 The organization's mission is to contribute to economic, social and environmental sustainable development of maritime transport and the port industry in the Baltic Sea region, thereby strengthening its global competitiveness. 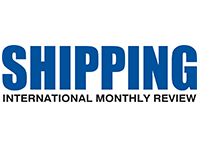 BIMCO is the world’s largest international shipping association, with over 2,100 members in more than 120 countries. Our global membership includes shipowners, operators, managers, brokers and agents. 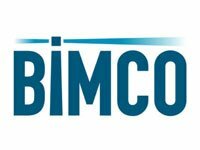 BIMCO’s mission is to be at the forefront of global developments in shipping, providing expert knowledge and practical advice to safeguard and add value to our members’ businesses. 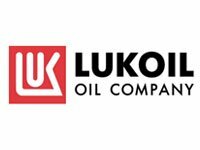 Our vision is to the chosen partner trusted to provide leadership to the global shipping industry. 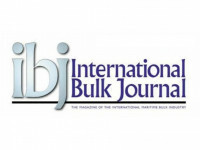 Our products include BIMCO’s world leading standard contracts and clauses for the shipping industry and our contract editor IDEA. We also run the BIMCO Shipping KPI System which can be used to benchmark ships’ operational performance. Regulation: BIMCO takes an active role on behalf of shipowners during discussions and decisions with global and regional regulators. We work towards a level playing field for shipping – including fair trade and open access to markets. Information and advice: we deal with 10,000 member queries every year on many issues and see over three million page views on our website each year. Our staff share their expert knowledge with members, giving practical advice to safeguard and add value to their businesses. 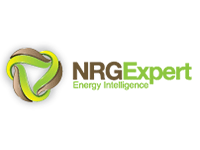 Our training activities include face-to-face courses, eLearning, webinars and tailor-made courses for companies. 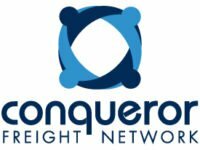 Conqueror Freight Network (CQR) is a group of carefully-selected freight forwarders in each major sea/airport which cooperate reciprocally and securely to expand their businesses, reduce costs and risks, and compete on more equal terms against the largest international companies. Because CQR only accepts 1 agent per city the selection process is rigorous. An external auditor (Dun & Bradstreet) checks every potential agent (CQR is the only network in the world to do this). Every CQR membership should be productive with members seeing significant inward business and this is monitored through a quarterly survey. Carefully selected members coupled with disciplined cooperation provide the trust needed to form long-term business relationships. 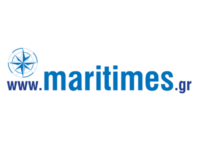 The Dubai Council for Marine and Maritime Industries (DCMMI) is a specialized industry council (non-profit trade and industry council) formed in 2013 to promote the interests of the marine and maritime industry in Dubai and the UAE. DCMMI was set up with the aim to plan and implement economic strategies that promote Dubai and the UAE as a global hub for marine and maritime industries and services and sea transportation which focus on excellence, investment and talent building. DCMMI represents a wide cross-section of the UAE’s marine and maritime industry and companies whose activities are directly related to the industry. 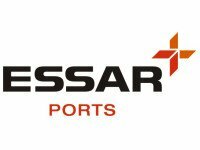 DSAA was established in 1999, by a group of prominent shipping agents, with the encouragement of local ports & customs authorities. The Dubai Shipping Agents Association is a non-profit organization and not engaged in any commercial activity. It provides a forum for members to pool information. 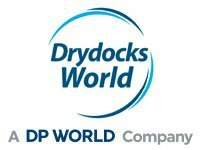 Promote the joint interests of the shipping agents' community in Dubai. 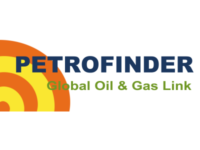 Foster / strengthen the relations and co - operation between shipping agents, the customs authorities and other governmental, national and international trade organizations. The Federal Transport Authority – Land & Maritime (FTA) was established pursuant to Federal Law no. (1) of 2006 and was granted its capacities by virtue of Cabinet Resolution no. (52) of 2006 as a federal authority with a legal personality and an independent budget. • Suggest general policies and draft laws and regulations concerned with land and maritime transport. • Propose road-usage policies and fees. 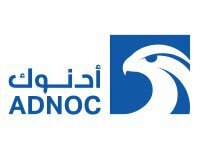 • Draw the necessary plans for regulating and improving maritime and land transport both within the UAE and between the UAE and its neighbouring countries. • Issue navigation permits, licenses and certificates and provide inter-Emirate land and maritime transport services. • Formulate rules regulating navigation in the high seas, particularly in relation to setting the requirements for granting Emirati nationality to vessels, vessel registration and terms for raising the national flag over vessels. • Prepare draft conventions or propose accession to international conventions relevant to FTA’s jurisdiction. • Represent the UAE in international and regional conferences relevant to FTA’s jurisdiction. • Formulate necessary proposals to develop federal roads construction works. 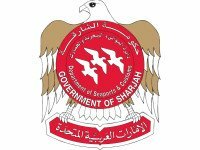 • Formulate laws and legislation for the land and maritime transport sectors in the UAE. 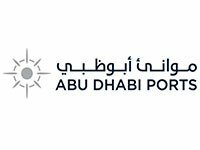 • Formulate the rules regulating navigation in UAE ports. • Licensing of guarantors and automobile clubs. • Inspection of enterprises and vehicles. The Federation of National Associations of Ship Brokers and Agents (FONASBA), is the only organisation representing the global ship agency and ship broking professions. 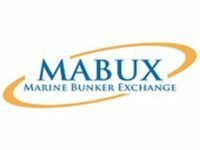 Established in 1969 it now has members in 60 countries, including all major maritime and trading nations. 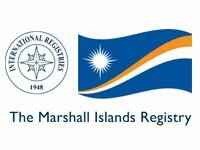 Its remit is to “promote and protect the professions of ship agency and ship broking worldwide”, a task which it undertakes through dialogue with its member associations and its consultative status with IMO, UNCTAD, UNCITRAL and the World Customs Organisation, as well with the European Commission and other regional bodies. FONASBA also enjoys reciprocal memberships with the Baltic Exchange, BIMCO, the Comité Maritime International, INTERCARGO, INTERTANKO, the International Port Community Systems Association, indemnity insurer ITIC and the Shipbrokers’ Register and works closely with all other maritime sector bodies, both internationally and in Europe. Globalia Logistics Network is an exclusive network of the highest calibre freight forwarders in each key air/seaport worldwide who actively co-operate to reduce costs and risks and grow their businesses together through mutual cooperation to beat the leading multinationals. Having only 1 agent per territory, we carry out a rigorous selection process which allows us to choose only the best agent for each city. Our members report an increase in inward business and flourishing new business relationships with trustworthy and reliable partners since joining Globalia. 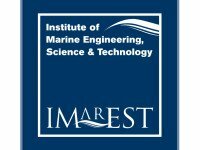 The IMarEST (est 1889) is a membership body/learned society with 20,200 members across 128 countries. 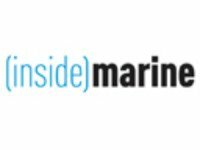 It promotes the development of marine engineering, science and technology, providing opportunities for the exchange of ideas and upholding the status, standards and expertise of marine professionals worldwide. The IMarEST is a NGO with consultative status at the IMO. The IMarEST UAE branch strives to enrich the regional maritime industry, independent of employers’ patronage of professional development. We believe that an investment in the maritime services environment yields the best interest in terms of nurturing the talent pool and creating a solid foundation for marine professionals. 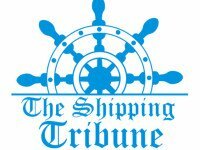 This boosts regional maritime competitiveness commensurate with Dubai’s ambitious vision of being one of the world’s leading maritime centers by 2021. 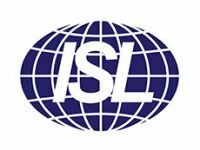 The Institute of Chartered Shipbrokers (ICS) is the professional body for all members of the commercial shipping industry worldwide. The Institute was founded in 1911 and awarded a Royal Charter in 1920. ICS sets and examines the syllabus for membership, providing the shipping industry with highly qualified professionals. ICS is the only internationally recognized professional body in the commercial maritime arena and it represents all related entities throughout the world. Maritime activity in Aqaba depends on the attractiveness of Jordan’s only port namely Aqaba as a destination for international shipping lines. Among the notable container shipping lines currently utilising the Port of Aqaba are MSC, PIL, APL Maersk and Evergreen International shipping lines are represented by local shipping agents that handle the logistics operations to and from Aqaba. Locally, the shipping agents are licensed and represented by the Jordan Shipping Association (JSA), which was initially established as the “Shipping Agents Committee” on October 11th, 1978. 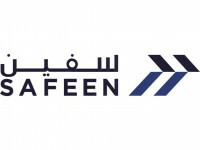 It was officially registered, in December 2010, as the Jordan Shipping Association. The mission of the JSA is to promote the development and growth of maritime shipping via the Kingdom's national Port of Aqaba. 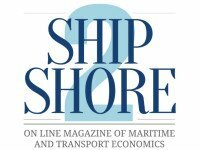 This is done by mobilizing business skills and concepts in public and private sector partnerships; providing high quality services; partnering with the Government to create an attractive business environment for ship owners/operators /charterers; and assisting members to following the highest professional standards. 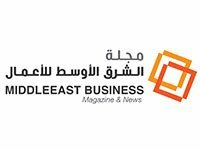 The Government of Jordan has sought further expansion of the infrastructure facilities in Aqaba. The recent deal with the UAE investor, Al Ma’abar Co., paved the way for the construction of a new port at the southern tip of Aqaba to replace the existing one. 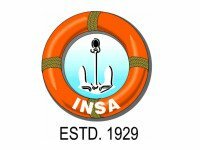 The Nautical Institute, head quartered in London, is the recognized International Professional body for qualified Mariners and others associated with the Maritime Industry. 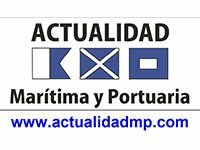 Our paramount aim is to promote high standards of SAFETY, Knowledge, Qualifications and Competence amongst Mariners who are in control of sea-going ships & boats, both afloat and ashore. 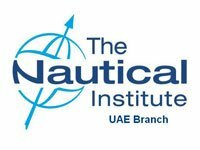 Nautical Institute has over 82 Branches all over the world. OISA as an affiliated institution to the Organization of the Islamic Cooperation (OIC) was set up to serve Islamic Ummah in maritime transportation field according to the Third Summit Conference of the OIC countries in 1981, Makkah Al-Mukarramah, Saudi Arabia. OISA aims to enhance trade exchange and cooperation among Islamic countries in the field of maritime transport and increase cooperation amongst them. 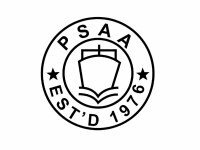 Pakistan Ship's Agents Association (PSAA) was formed in 1976 and is the sole Trade Association representing Shipping Agents which is licensed on all Pakistan basis by the Ministry of Commerce, Directorate General of Trade Organizations (DGTO) under The Trade Organizations Act, 2013. PSAA comprises over 70 reputed members handling the vast majority of vessels calling at Pakistani Ports. PSAA enjoys a high reputation at all official levels including Ministry of Ports & Shipping, Karachi Port Trust, Port Qasim Authority, Customs, etc. Our representatives serve on several high profile committees formed by the Government from time to time and strive to make a positive contribution to the long term progress of the Ports and Shipping industry in Pakistan. 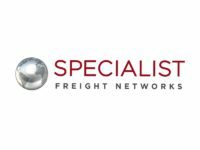 Based in London, UK, Specialist Freight Networks (SFN) exists to facilitate the safe and profitable exchange of business between its Members. SFN, ISO 9001:2008 Certified, is an International Group of Exclusive and non-Exclusive Specialist Freight Networks operating under one unifying umbrella. SFN links together 255+ elite independent small and medium sized Freight Forwarders in 113 countries, who are united in their quest to find global, trusted, specialist agents. Experts in their respective fields, SFN Members are able to handle the requirements of global importers and exporters, in an efficient and professional manner. 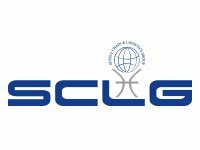 Headquartered in Dubai (UAE),Supply Chain & Logistics Group(SCLG) is a membership driven industry business group engaged in advancing supply chain & logistics industry locally, regionally and globally. Please be welcome to visit www.sclgme.org for more details. 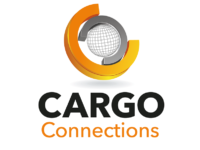 The Cooperative Logistics Network is a capped, non-exclusive alliance of hand-picked freight forwarders in each major air/ seaport who co-operate in a financially secure environment to reduce costs and risks and grow their businesses by actively working together to compete against the largest multinationals. The Cooperative Logistics Network does not believe in claiming a membership fee and offering its members nothing in return. On joining the network, members immediately gain a global brand, a directory of reliable, financially secure agents who actively work together to bid for the largest contracts and negotiate lower rates from carriers and insurers. 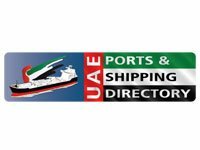 The UAE Shipping Association (UAESA) was established to promote and protect the interests of ship owners and the shipping community of the UAE, whilst also providing a common platform for interaction within the rest of the industry. UAESA will endeavor to be a focal point between the industry and the authorities. If required, the Association shall provide competent marine advisors for support as UAE representation at various marine forums. UAESA will promote the UAE flag internationally by proposing suitable amendments to the authorities. UAESA will encourage marine knowledge through education and training for the benefit of the UAE shipping community. Women’s International Shipping & Trading Association (WISTA) has been established in 1974 in London and is an international organization for women in management positions involved in maritime transportation business and related trades. WISTA aims to be a major player in attracting more women to the industry and in supporting women in management positions. With networking, education and mentoring in focus, WISTA sets out to enhance members’ competence and empower career success. WISTA counts around 1,800 individual members in 35 national WISTA associations. 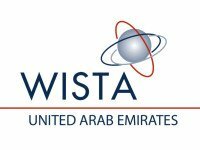 WISTA UAE was established by Jasamin Fichte in 2010 and as the first WISTA organization in the Middle East has by now more than 60 active members. The UAE chapter’s mission is to raise awareness of the Middle East shipping industry amongst professional women inside the country and abroad, to encourage more to join the maritime & trading sector and to build a network platform for women within mainly male dominated industries. 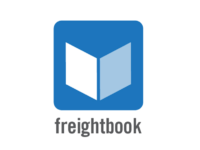 World Freight Network, ISO 9001:2008 Certified, successfully links together 265+ independent freight forwarders in 113+ countries. Based in London, UK, WFN exists to facilitate the safe and profitable exchange of business between its Members. 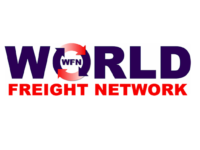 WFN recruits strong, high calibre forwarders, dedicated to providing an excellent service. Upon joining WFN, forwarders are introduced to an international group of proficient, vetted partners all sharing one goal: to increase business volumes. WFN has achieved a truly global presence and its Members have the local expertise necessary to meet the demanding requirements of the world's top importers and exporters.